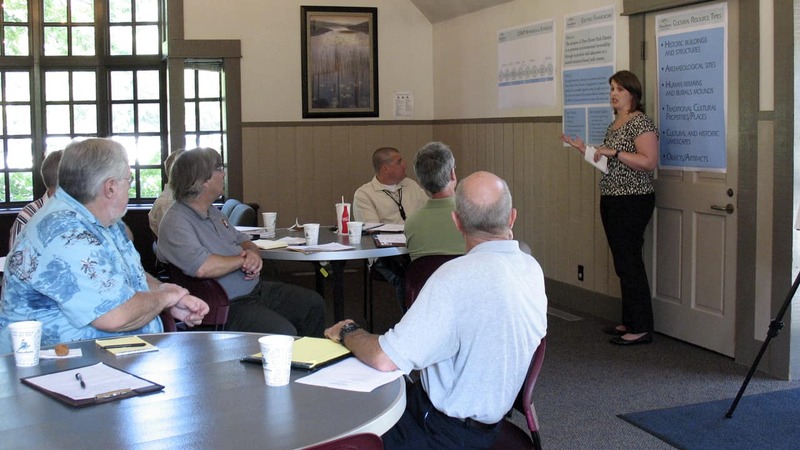 The Three Rivers Park District sought to create a cohesive, thoughtful management plan for its 25,000 acres of parks and trails. Prior to this initiative, protection and interpretation of cultural resources within the district occurred on a case-by-case basis. We developed a framework to enhance the visibility, interpretation, and management of cultural resources in the district. We also compiled GIS data that identifies the district’s cultural resources to help staff make informed decisions about short- and long-term planning. Our work has strengthened stewardship efforts throughout the park district by providing guidance for the treatment of cultural resources for the district’s staff and two million annual visitors.